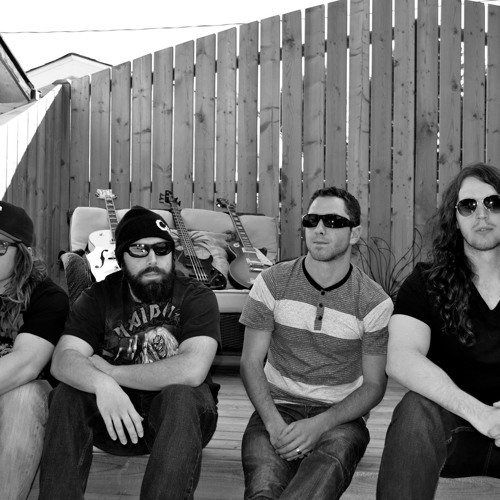 A band formed in one of the most diverse and successful music scenes in Canada. Releasing their debut album in summer 2015. self title wave was produced by none other than Kaylen Ross, an accomplished musician in his own right. The merge of this band and this producer has created an album with a strong cult appeal that is just starting to grow and grow and grow..... The songs on this page are unmastered. Follow them on facebook to catch them live get the finished record and stay up to date with their new music.